There is nothing left of the town of Clausedale but a dirt road bearing its name. 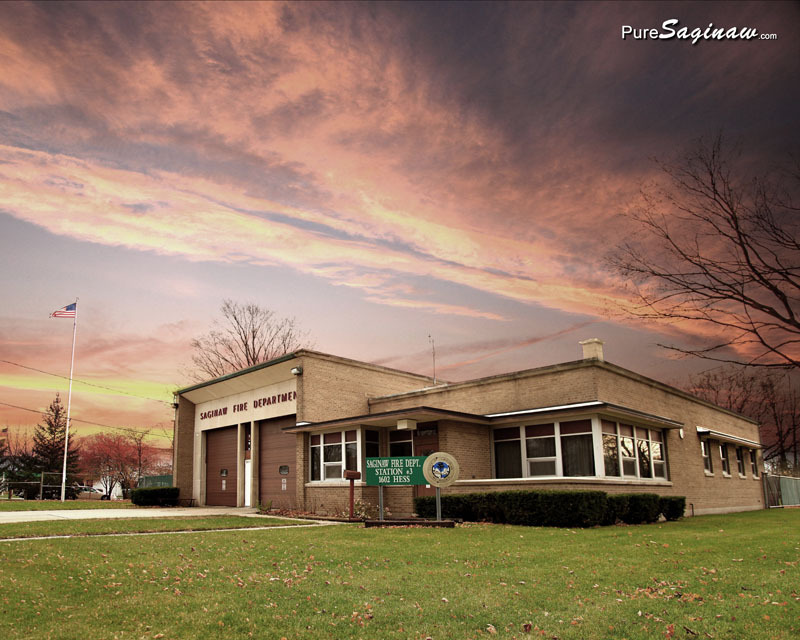 The town was named after William Lewis Clause who was the president of Pittsburg Plate and Glass Company that invested in the Prarie Farm in central Saginaw County. Clausedale was part of the Prairie Farm and the center of the sheep operations and where the workers who raised and sheered the sheep lived. 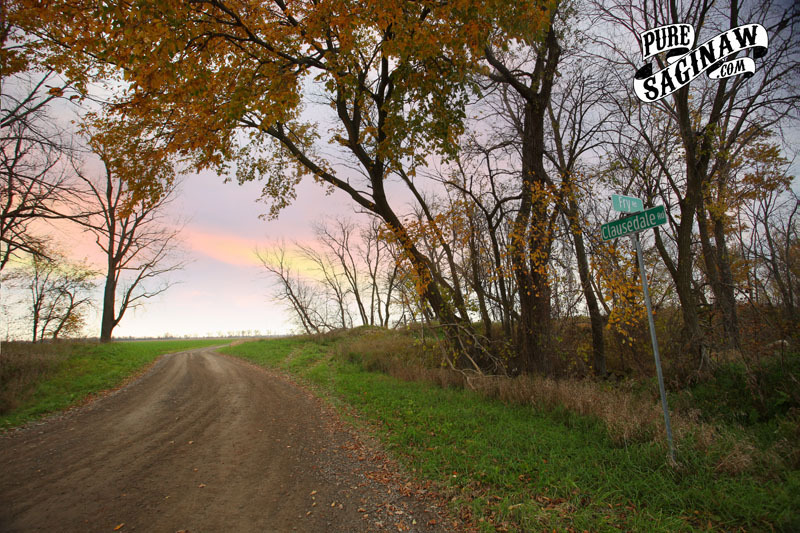 When the Prairie Farm ended operations the town of Clausedale ended with it. Thank You to all the first responders who work over the holidays and through the year. 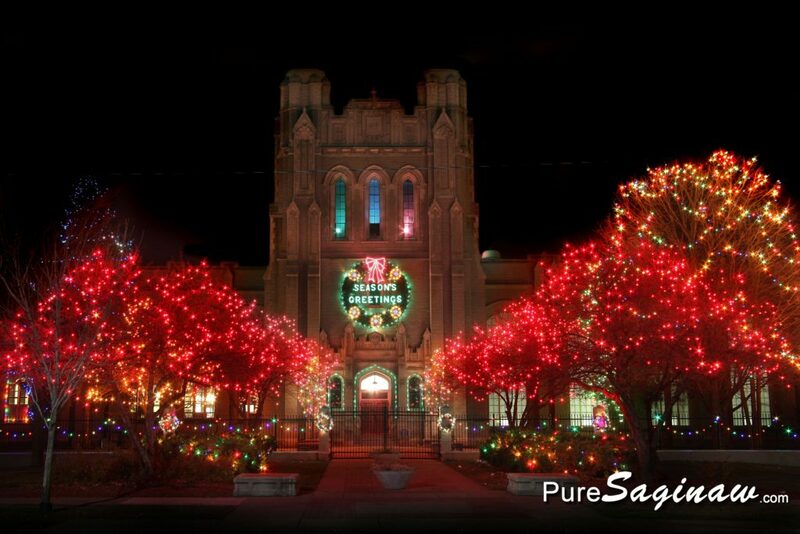 Living in Saginaw for so long I have seen it go through many good times and tough times, but it’s the people that make this community a wonderful place to live. From the police and fire departments to the local businesses that give back the community. There are also numerous non-profit and civic groups that contribute to helping the poor and elderly to bringing joy and entertainment on a warm summer night. I have always felt blessed to live here. Thank You to everyone who contributes to making this community a little better each and every day. P.S. I especially want to thank you for taking the time from your busy day to read my stuff. Although I am not a prolific writer like Theodore Roethke I do enjoy doing what I do and what makes it fun is your kind comments and support. Ever since Tony Stark mentioned getting shawarma in the Avengers movie I have wanted to try it. if you don’t know what shawarma is that’s ok, I did not know either. It’s a process of cooking seasoned meat on a spit, kinda like the way they cook meat for gyros. 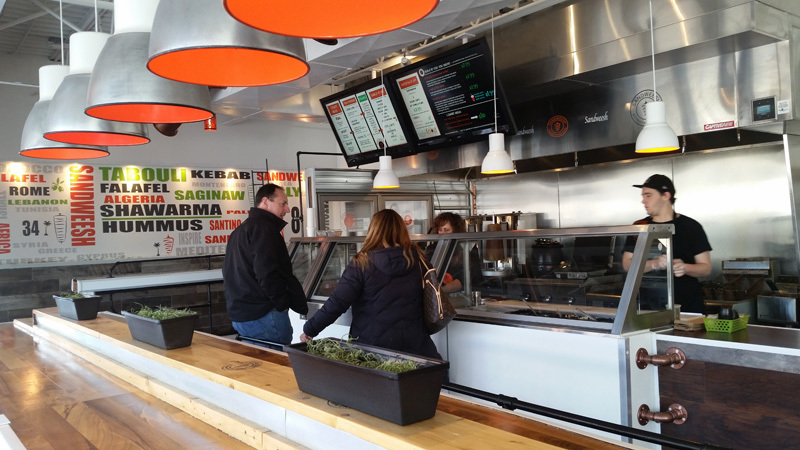 Now that Sandweesh in Old Town is open on the corner of Michigan Ave and Cass Street I had to check it out and guess what. 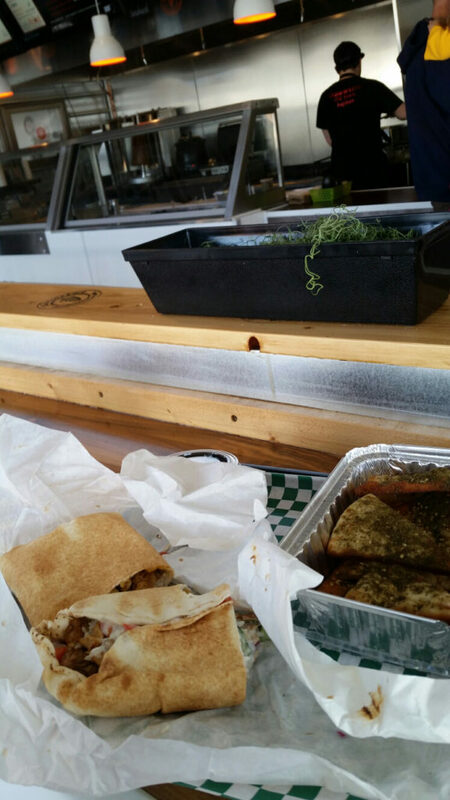 They serve chicken shawarma. 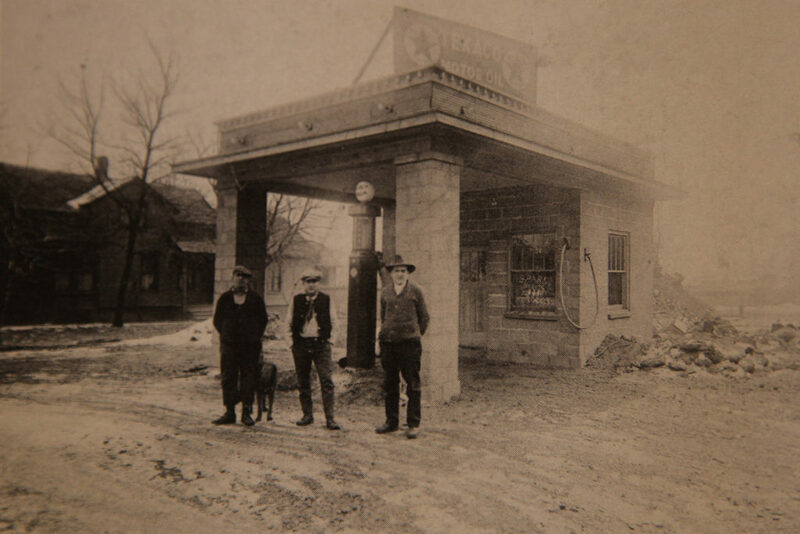 I came across this old photo of a Texico service station and it looked familiar. I thought maybe it was the old station on Washington Ave near the Post Office on the corner of Atwater that was painted by Eric R. Shantz. Looking at the photo the bricks are different and the pillars don’t have the ledge around them. It would be strange for me to get gas at a service station, ever since I have had my drivers license I have always had to pump my own gas. I can’t imagine someone coming out of the little service station to fill my jeep with gas and check the tire and oil. At least I can go inside the convenience store and get a bottle of Faygo redpop and some chips. just don’t expect the clerk to know how to fix your car. 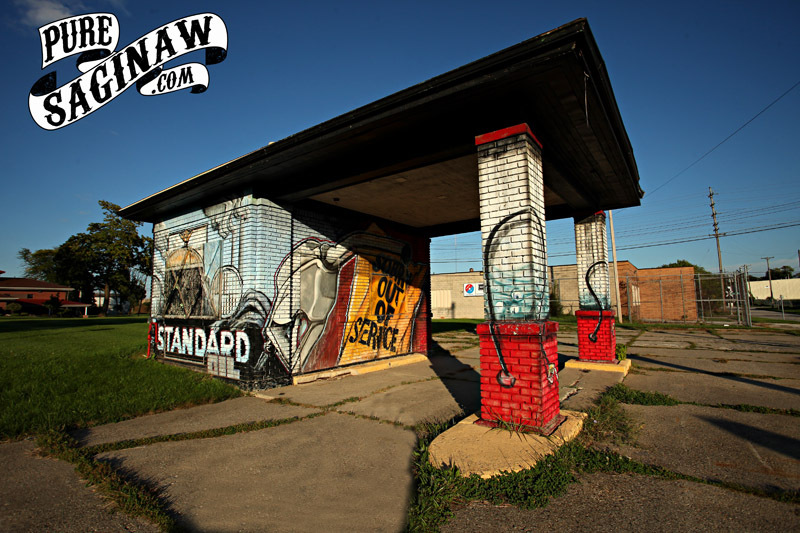 I am fortunate to be able to drive around anywhere I want to go and create photographs of public places. I have never been detained or questioned. If I lived in a country like China or Russia with a repressive that controls what its citizens do that I would probably not be able to post the things I have. It because of the men and women who proudly took an oath to defend the constitutions and the rights granted to the citizens of the United States of America that give us the freedom to pursue our happiness. I have always been a civilian and could never fully understand the sacrifices they have made in protecting my freedom. All I can say is Thank You. P.S. 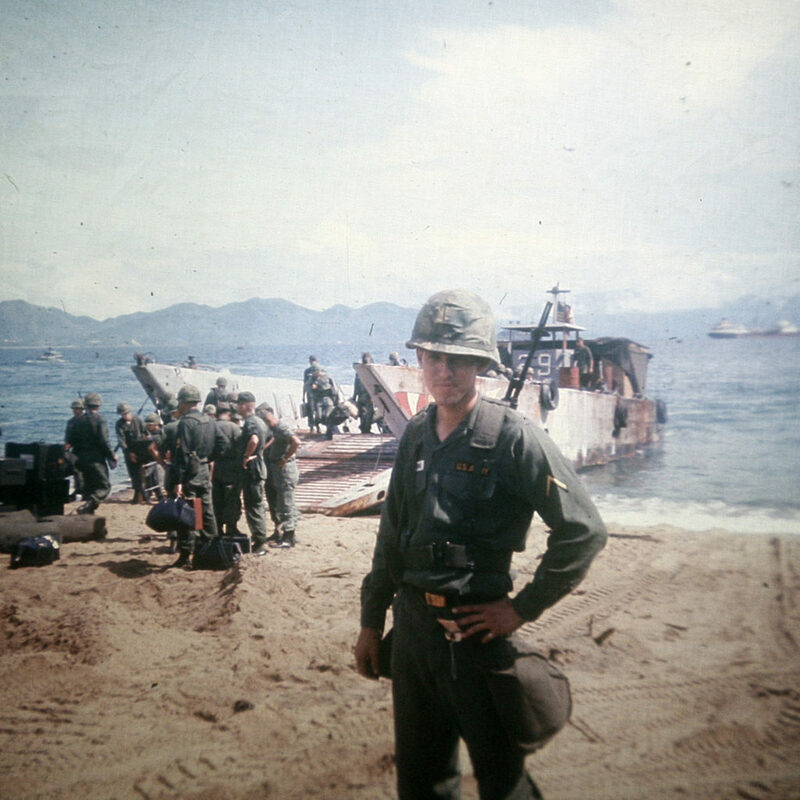 In the photo is my Father standing on the beach in Vietnam when he served in the army. He now a proud member of the VFW and it was sad when he told me that he has had several people ask him what VFW stands for. I know what it stands for, and I can’t thank and honor them enough for all they have done. The town of Verne was in Albee township near the intersection of Sheridan and Verne Roads. It was a coal mining town named after the mine. The Cincinnati Saginaw & Mackinaw Railroad had a rail line that went thru the town and even had a station there. I could not find when the coal mine opened but a post office was opened in 1884. 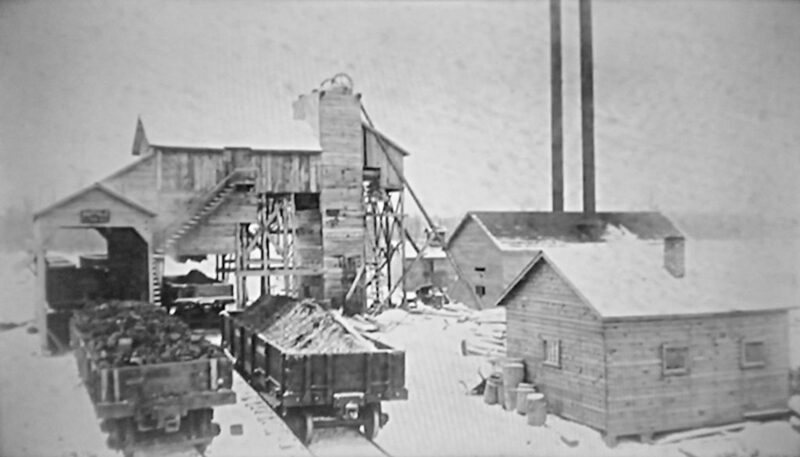 The mine closed in 1900 and a year later the post office closed. 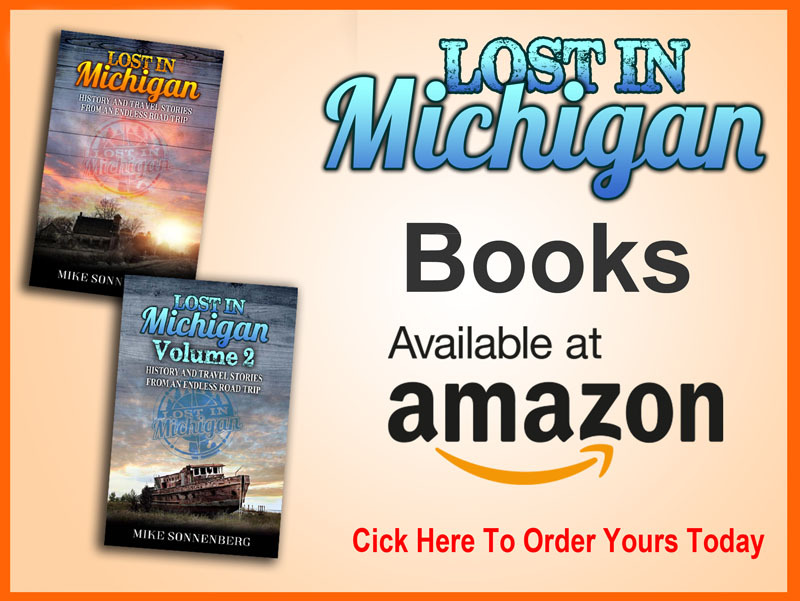 Verne is another one of those little towns in Saginaw County that popped up to support the company and when the company closed the town disappeared. 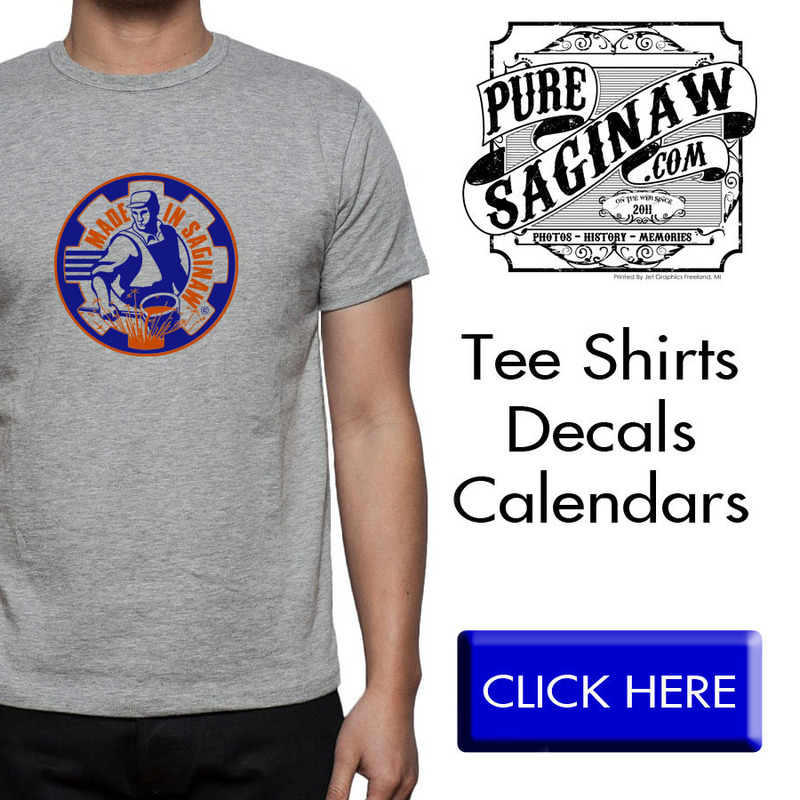 Pure Saginaw wall calendars are on SALE this weekend, They help me with expenses to do this website, you can check them out HERE Thank you to everyone who got a calendar or t-shirt, your support means a lot to me. 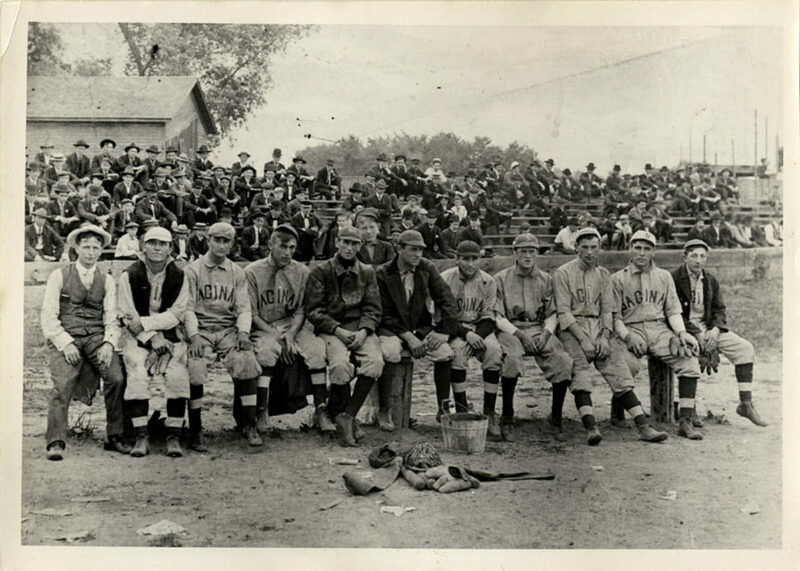 I was doing some research for an upcoming Saginaw post and I came across this photo of an old Saginaw baseball team. The photo was taken in 1908 and if you have read my Saginaw baseball history post HERE the team in 1908 was the Saginaw Wa-was. I am not sure what Wa-was is supposed to mean so I looked it up on google. I found there was a rowing team called the Saginaw Wa-was which came from an old Native American phrase which means “lightning on the water”. P.S. I like how the guys in the crowd are mostly wearing bowler hats and nowadays most of the crowd wears baseball caps.